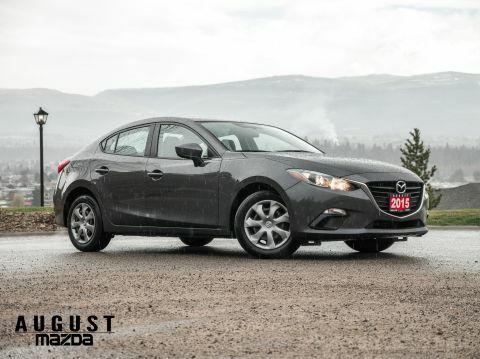 August Mazda is excited to offer this stunning 2014 Mazda 3GT Tech! Presented in stunning Crystal White Pearl and Black Leather with Black Gloss interior Accents. 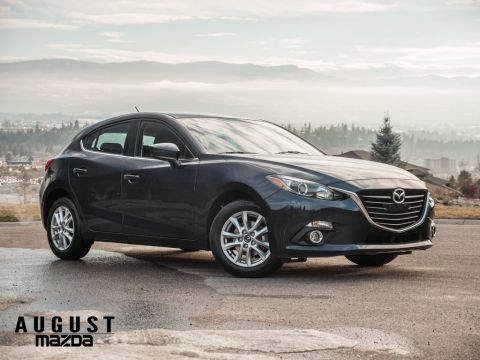 Expertly detailed by our professional detail bay upon arrival, this stylish, sporty, and very well cared for Mazda comes to us in impeccable condition with only 106,557 Km’s! This vehicle passes our stringent 120 point inspection making it August Certified. 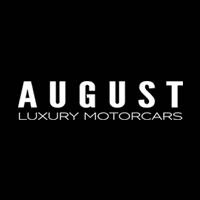 All vehicles are thoroughly inspected and repaired to OEM standards and we have a 7 day/1000 km vehicle exchange policy! A vehicle Car Proof history is available with every vehicle and shared with you is all the work performed on the vehicle before you purchase! 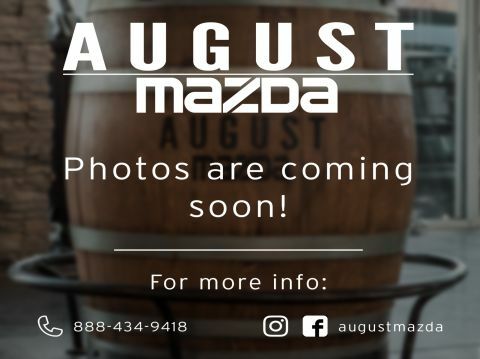 We offer exclusive incentives here at August Mazda for our Pre-Owned vehicles! Minimize the stress and let us take care of the details for you. 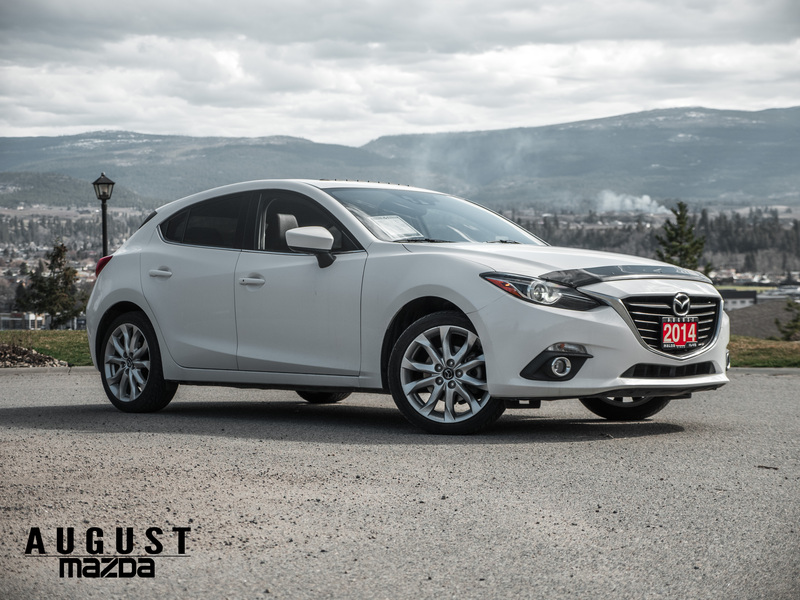 Priced to sell and ready to drive, stop by August Mazdas Clubhouse for a closer look or call 1 (250) 762 2068. We offer great finance rates along with extended warranty options that can be tailored to your driving needs!